This sixth-gen model characterises performance driving with a host of nifty upgrades and options, including a rear-powered 2WD mode (skilled drivers only, please). 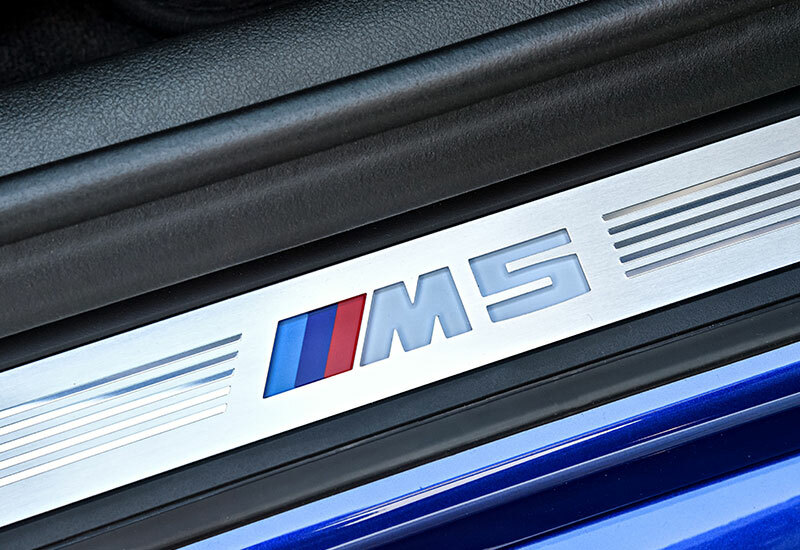 It is common to look at this German marquee for engineering and road-going excellence, but when it comes to power, its the BMW M series that holds a place in every motorhead’s heart. 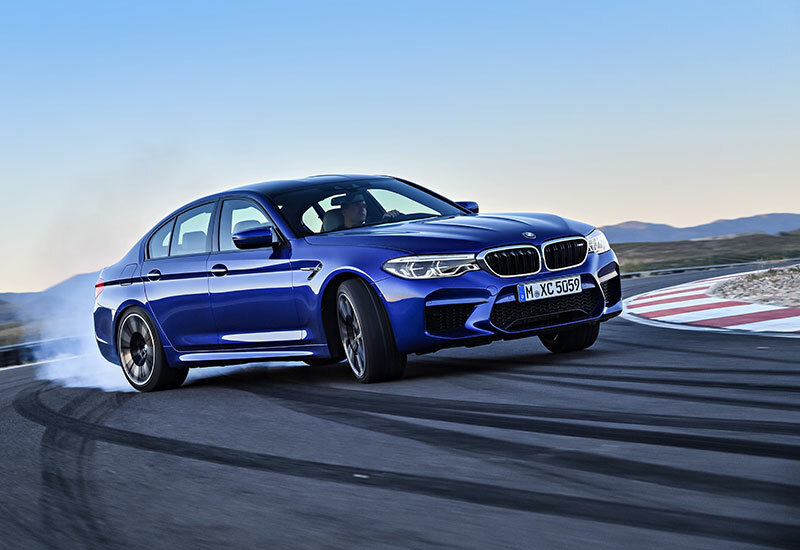 Right at the top of this list is the new BMW M5, unveiled in Malaysia just last week at the BMW M Performance track day. 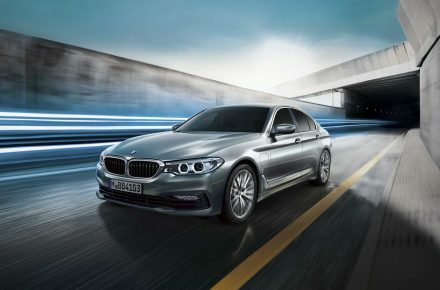 BMW calls this its most potent V8, delivering 70 Nm higher maximum torque than the outgoing M5. 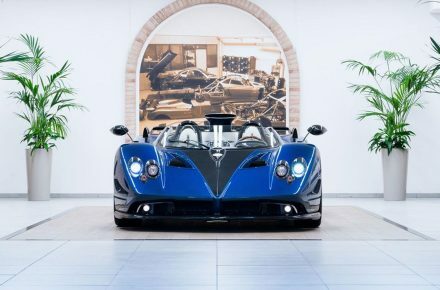 The figures that matter speak of performance: prime of which is the 4.4-litre V8 with 600 hp output (5,600-6,700 rpm) and 750 Nm peak torque (1,800-5,600 rpm). It goes 0-100 km/h in an impressive 3.4 seconds, thanks to enhanced turbochargers and sharper engine response due to shorter injection times. 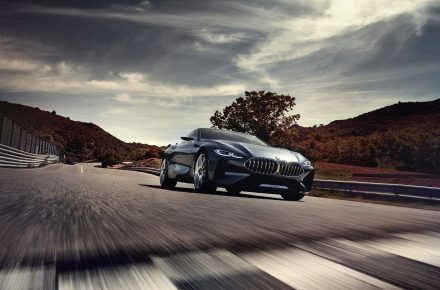 This powertrain is, of course, equipped with BMW M TwinPower Turbo Technology, and paired to eight-speed M Steptronic transmission with Drivelogic. Drivelogic allows drivers to go from road to track in two mode shifts. Top speed is 250 km/h, while average fuel consumption stands at 10.5 litres/ 100 km. 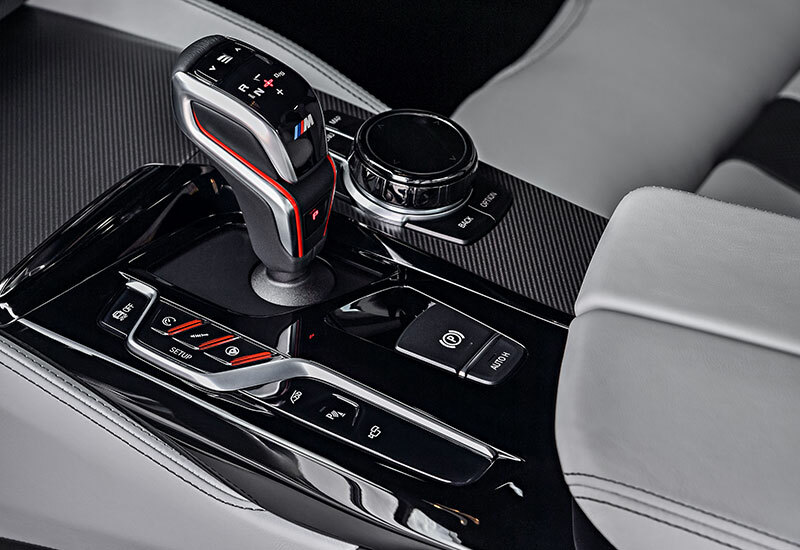 BMW M5’s engine is paired to 4WD, 4WD Sport, and 2WD response modes, but that’s only where the options begin. Dynamic Stability Control (DSC) control offers five additional configurations: DSC + 4WD (basic mode) for sporting agility, MDM + 4WD Sport (M Dynamic) for controlled drifting, and DSC off (M xDrive) for track days. Comfort, Sport, and Sport Plus modes for Variable Damper Control (VDC) comes with M-specific tuning and M Servotronic steering. 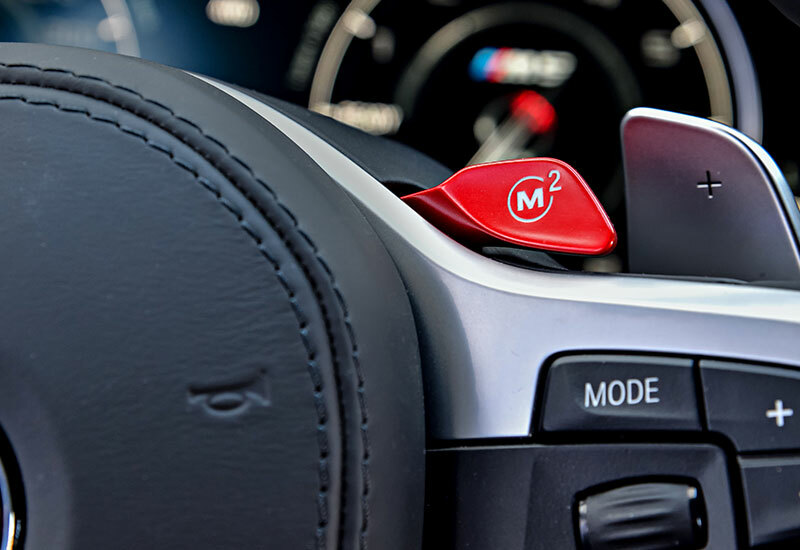 After testing out your preferred engine, transmission, and suspension , you can save your two favourite set-ups to the M1 and M2 buttons on the steering wheel. 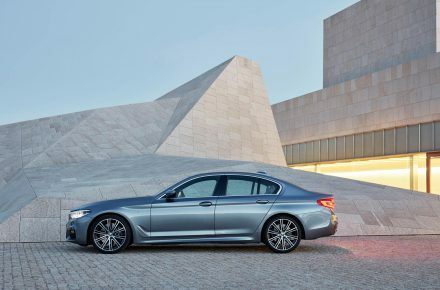 A record-breaking performance sedan of its breed truly comes alive on the track. 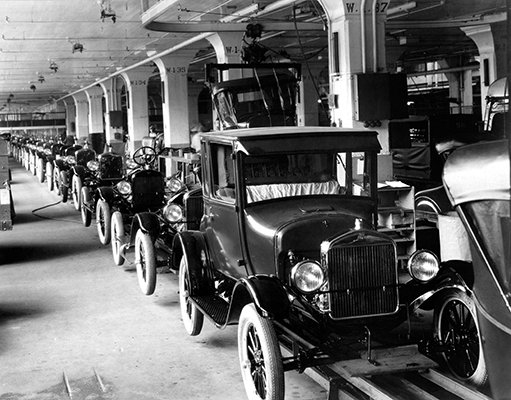 It outshines its predecessor on several levels: improved lubrication and cooling systems, for example, including a fully variable, map-controlled pump. 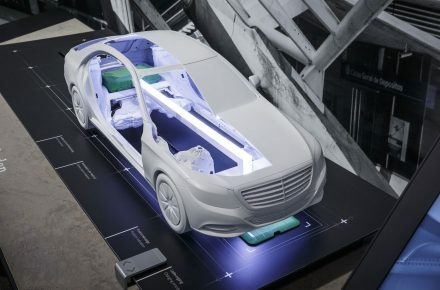 This enables the car to withstand higher levels of longitudinal and lateral acceleration. Sustained drift: 374.2 kilometres. 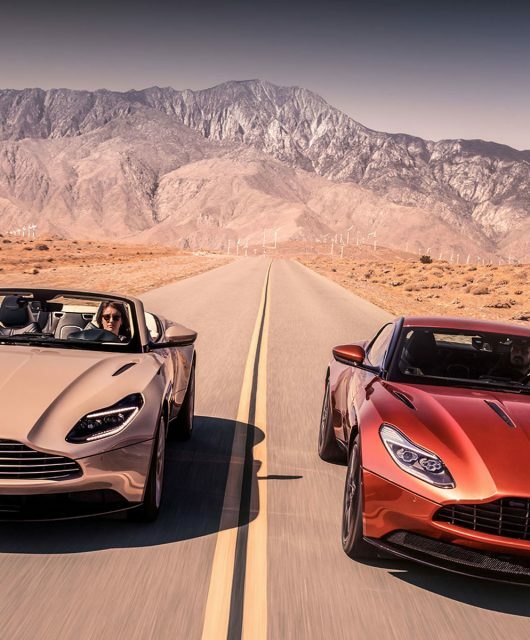 Twin vehicle drift: 79.3 kilometres in one hour. 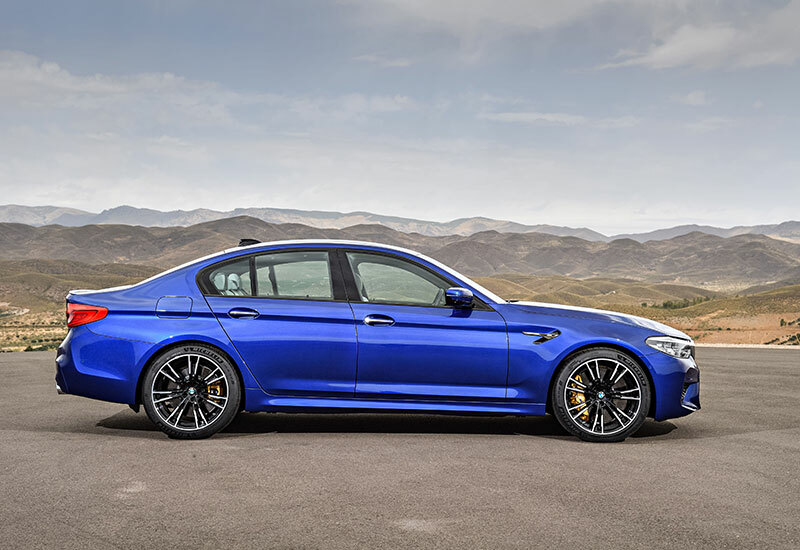 We’re not the first to be blown away by the new-gen BMW M5. 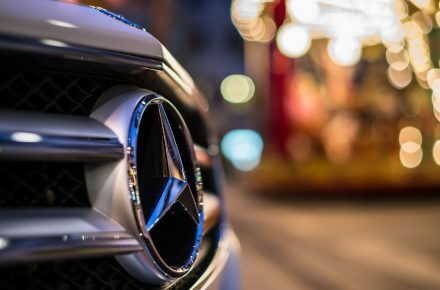 It was named World Performance Car 2018 at the 2018 New York International Motor Show – its seventh recognition of the kind. 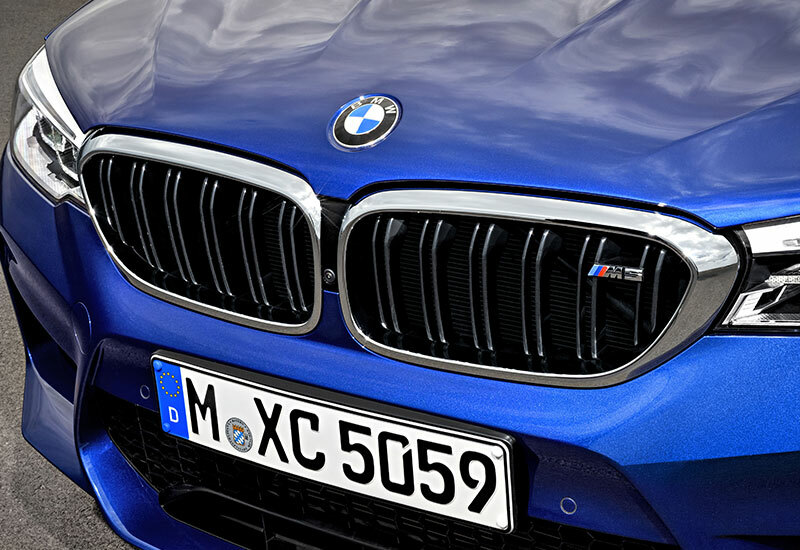 Its mettle has been tested both at BMW’s own Miramas circuit, and the renowned Nϋrburgring Nordschleife. Why, the M5 even holds two Guiness World Records: longest drift and longest twin-vehicle drift. 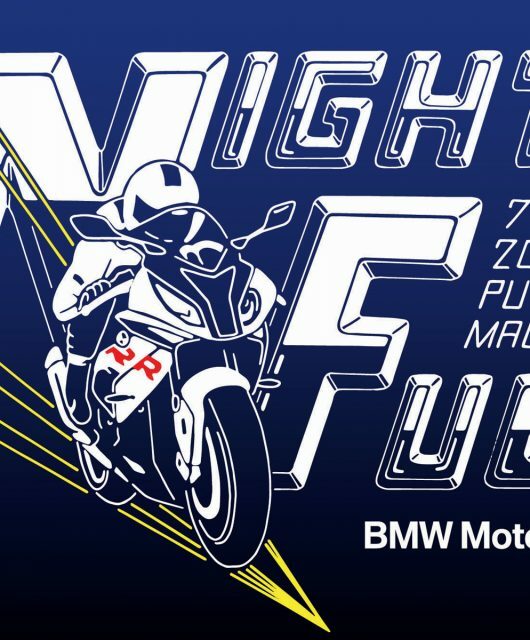 “BMW instructor Johan Schwartz completed a sustained drift of 374.2 kilometres on a skid pad, setting a new world record for the longest drift in eight hours. 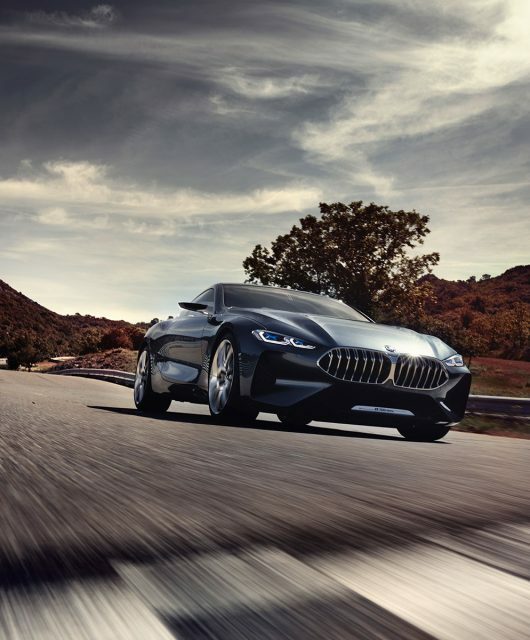 Schwartz then collaborated with BMW Performance Centre Chief Driving Instructor Matt Mullins to perform a twin vehicle drift over a distance of 79.3 kilometres in one hour,” said Harald Hoelzl, Managing Director and CEO of BMW Group Malaysia. 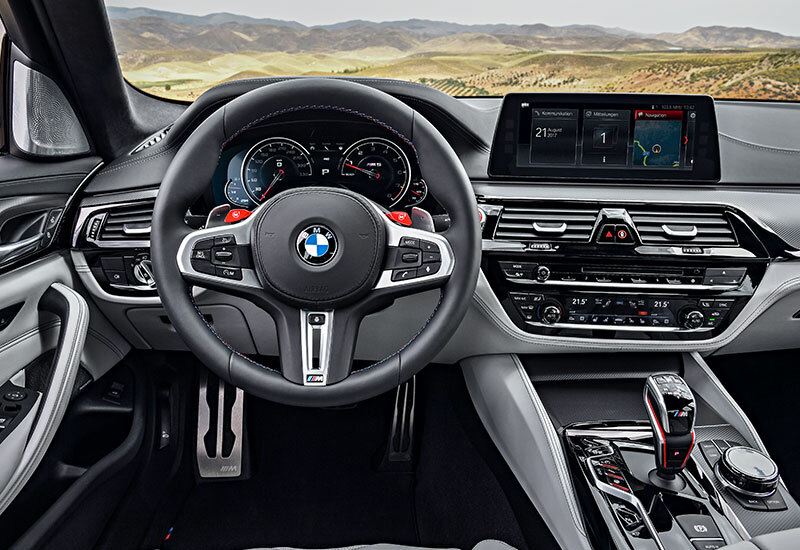 The central touch display controls all driving dynamic systems, together with buttons on the centre console and steering wheel. ...or manually using these red paddles on the steering wheel. ...extending towards a lightweight roof tapering off into a sleek curve. 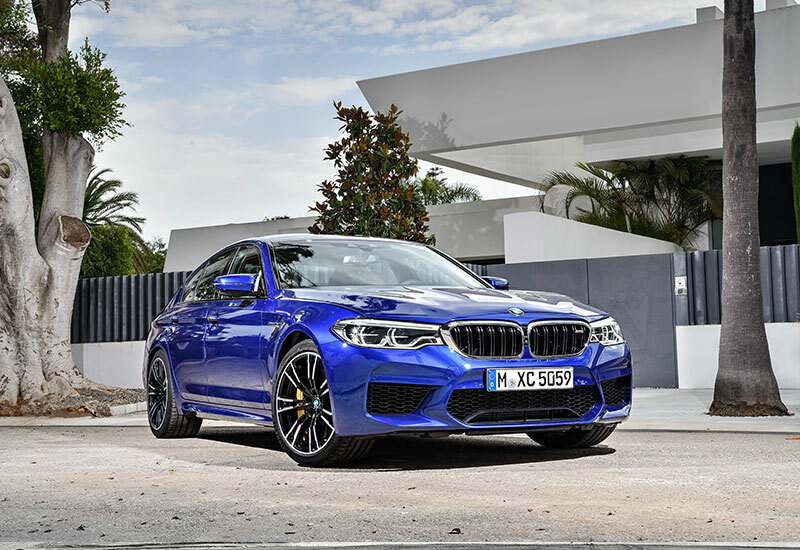 BMW M5 is fitted with 20” M double-spoke style 706M light alloy wheels. 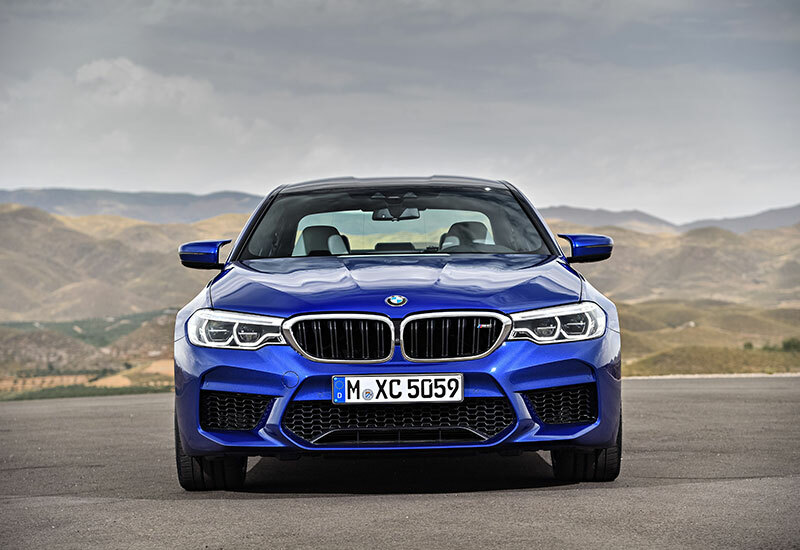 Built in a rigid body with all the right options to boot, the new BMW M5 is lighter, faster, and a whole lot sleeker. 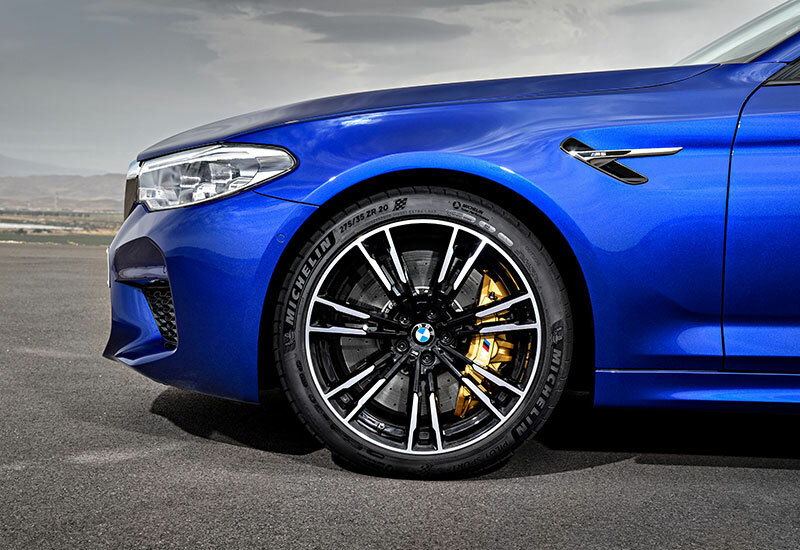 Its standard M compound brakes can be replaced with gold-calipered M Carbon Ceramic Brakes, which are 23kg lighter. 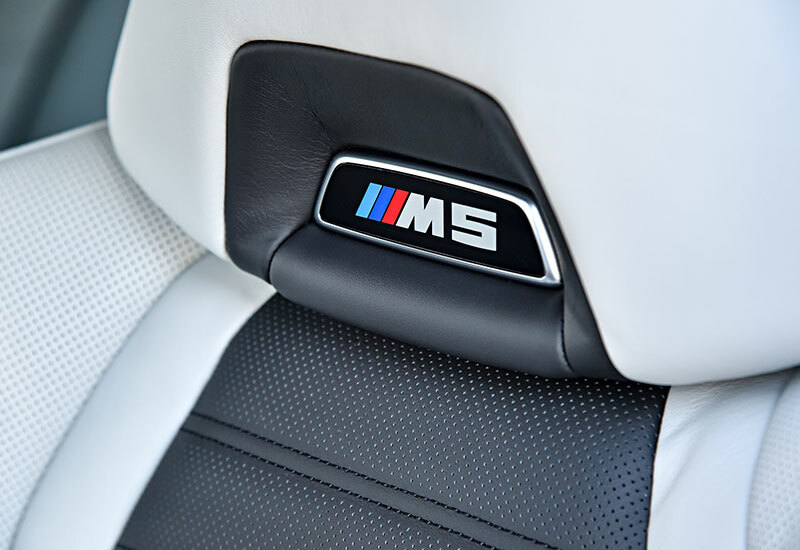 These match the M multi-function bucket seats, its Merino leather trim exuding an irresistible sporty appeal. 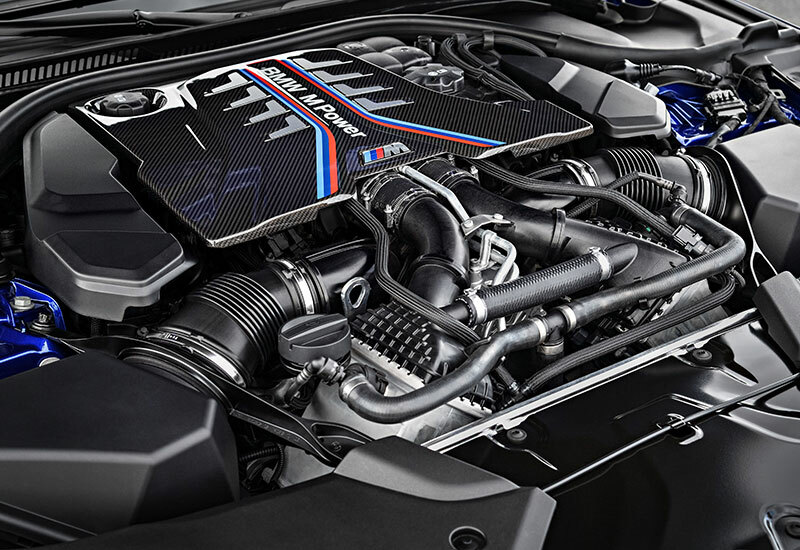 You can also upgrade your BMW M5 with the Performance Pack, Advance Safety Pack, and Entertainment Pack. Seat/upholstery choices include Aragon/ Black or Black/ Aluminium Carbon structure with Dark Chrome highlight. Choose from the exterior metallic shades of Marina Bay Blue, Donington Grey, or Singapore Grey. 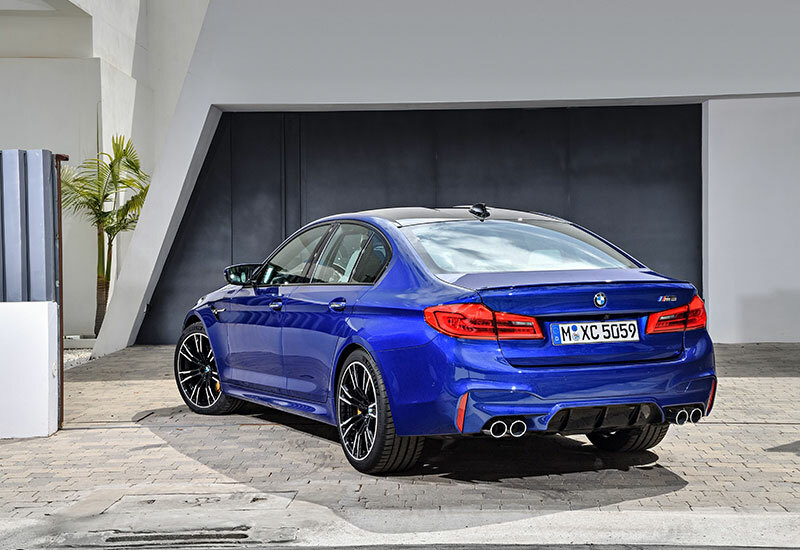 BMW M5 is priced at RM 942,759.86, (OTR, excluding insurance) with five-year/ unlimited mileage warranty, two-year tyre warranty, roadside assistance, as well as easy upkeep with Loyalty+ app and online service. 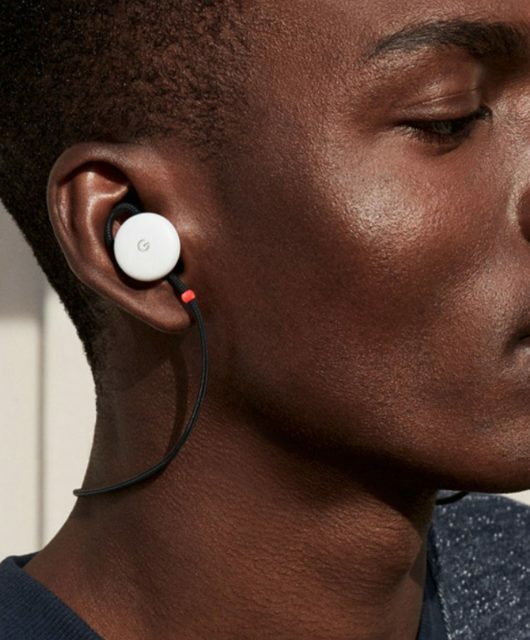 It becomes available in Malaysia this June 1. From this date onwards, all BMW, MINI, and BMW Motorrad vehicles will enjoy 0% GST.  For more information, visit the official BMW Malaysia website.